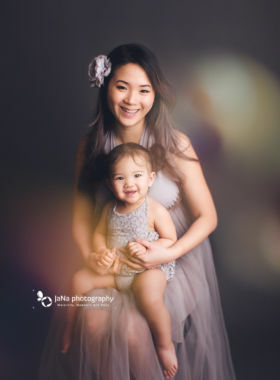 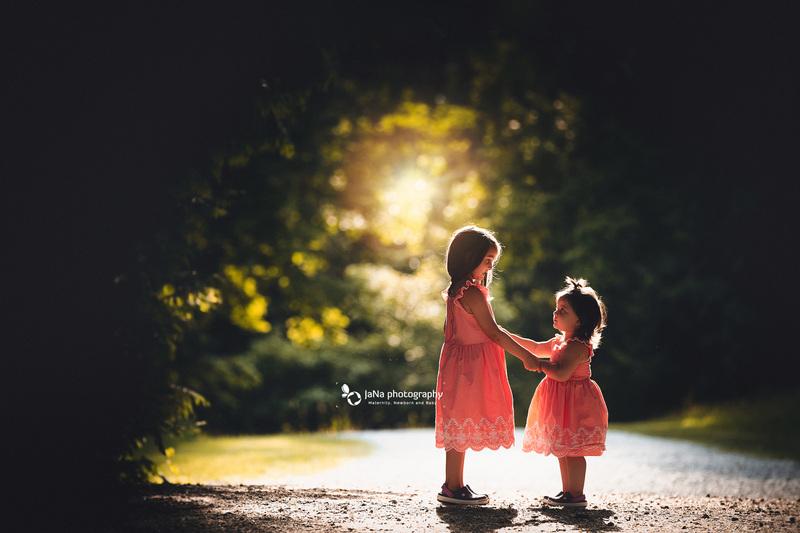 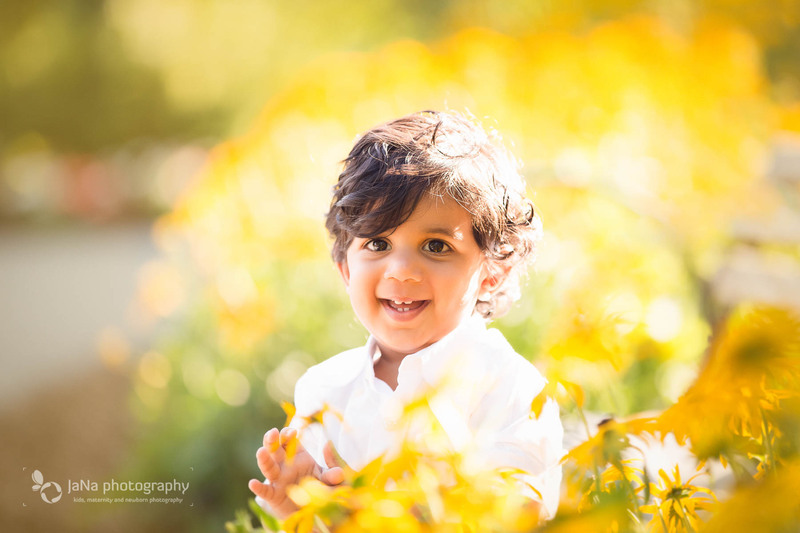 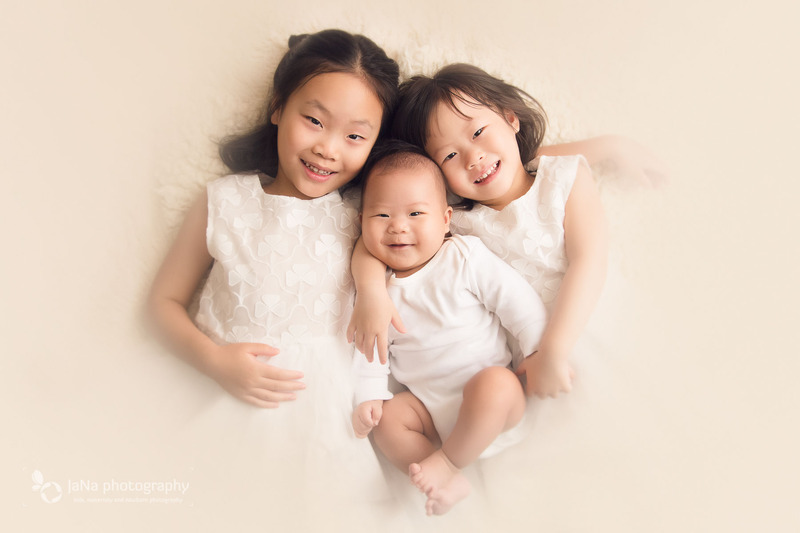 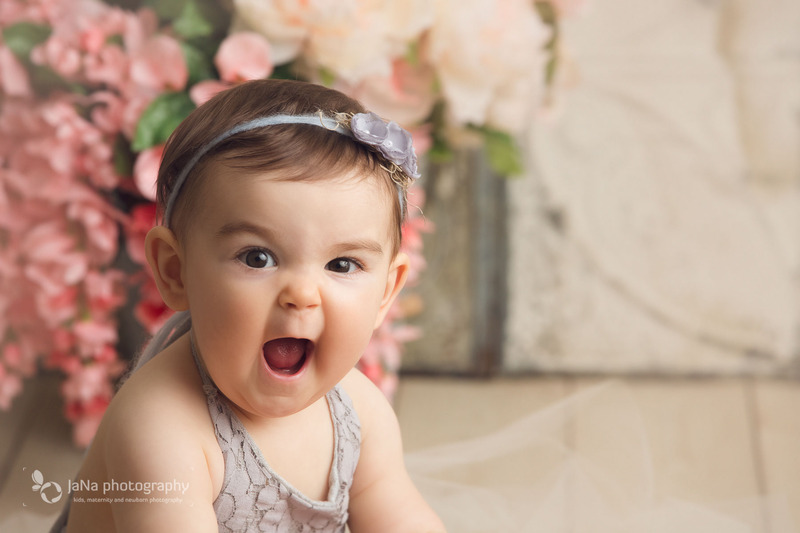 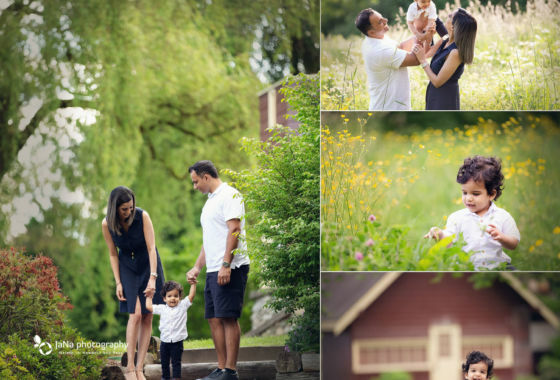 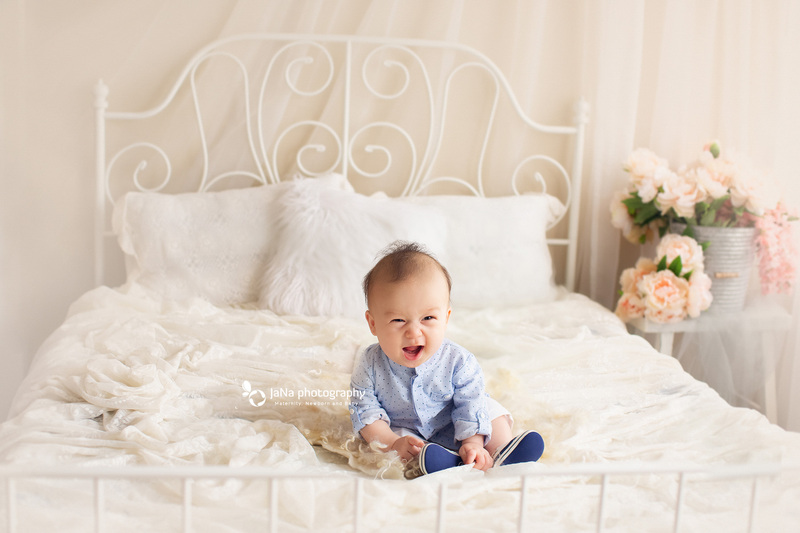 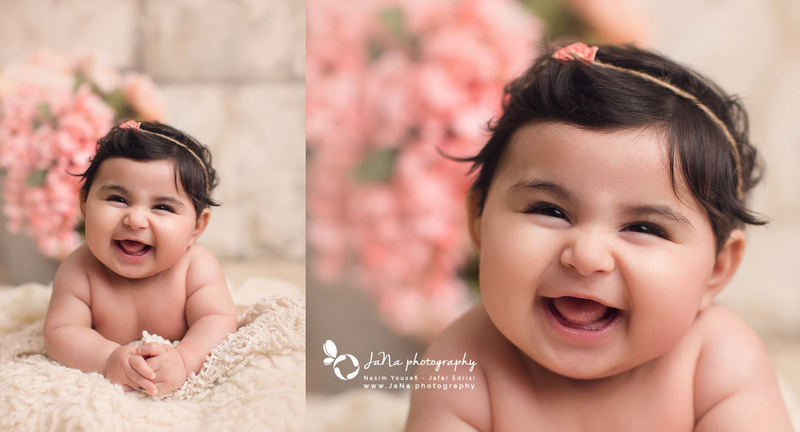 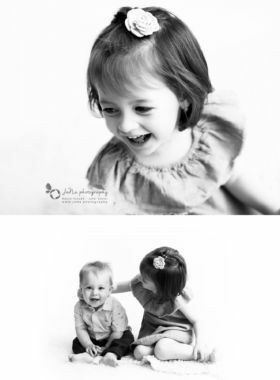 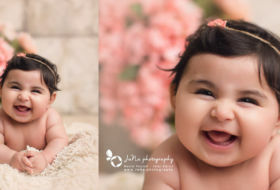 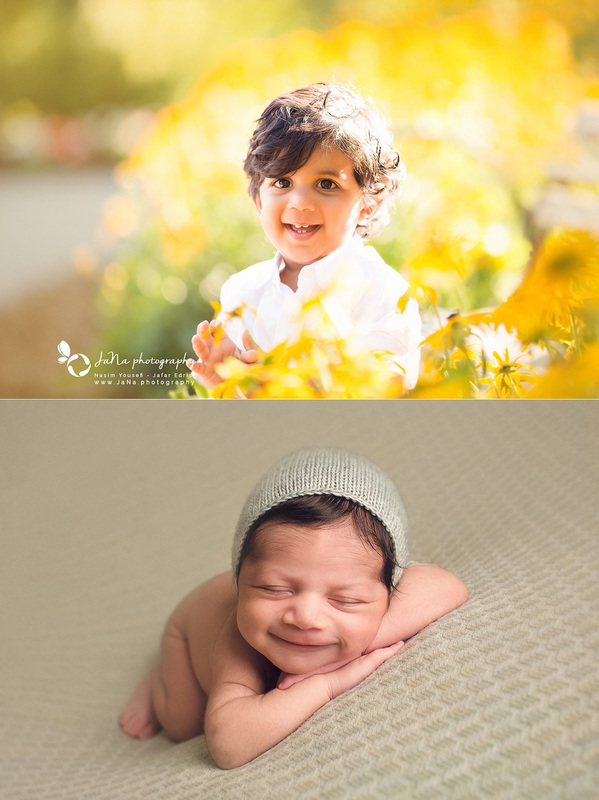 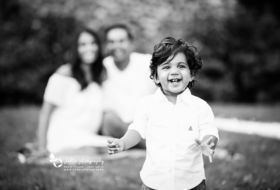 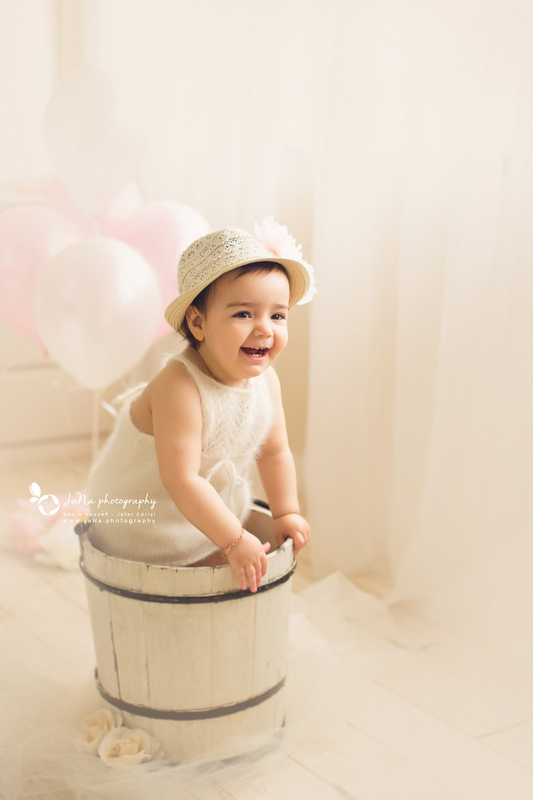 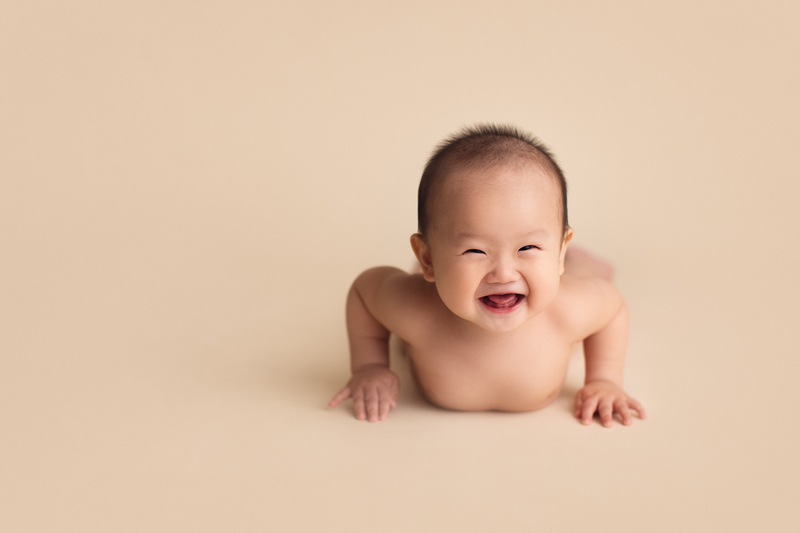 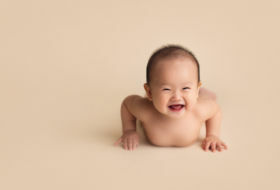 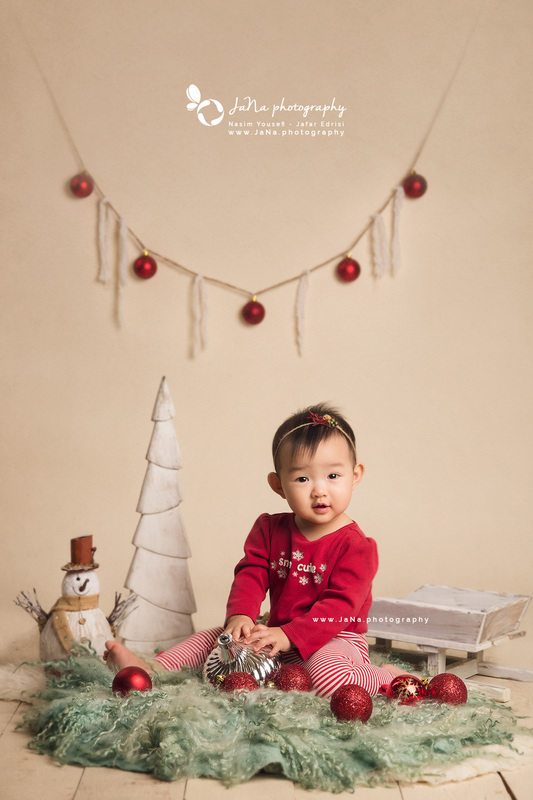 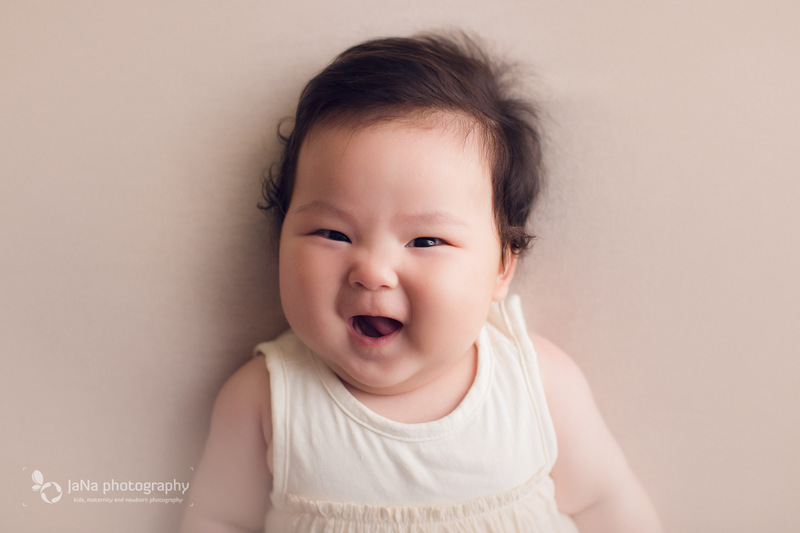 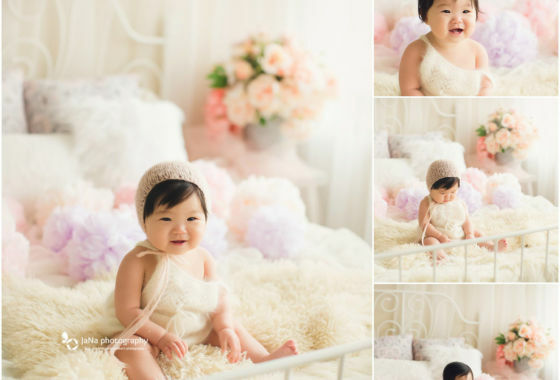 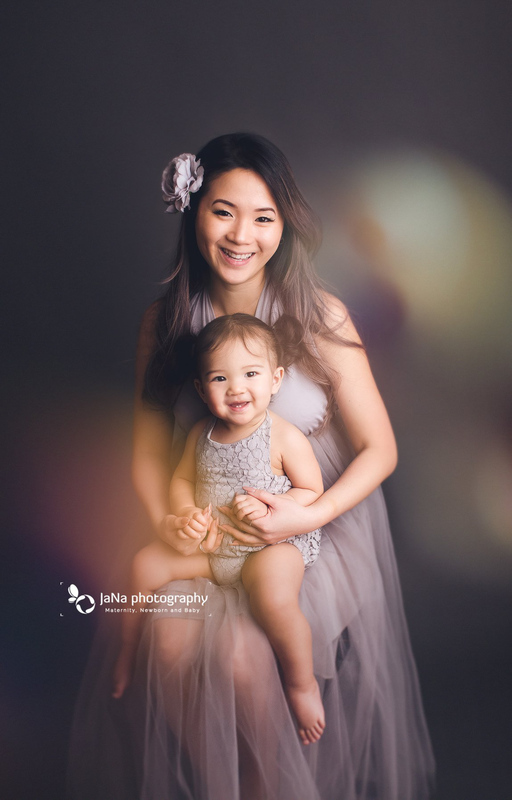 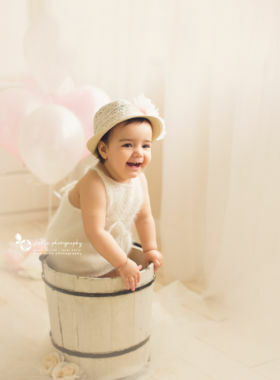 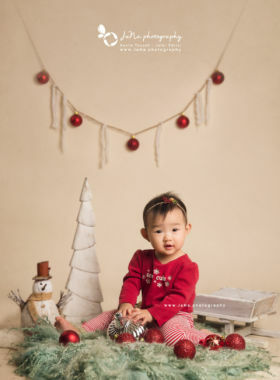 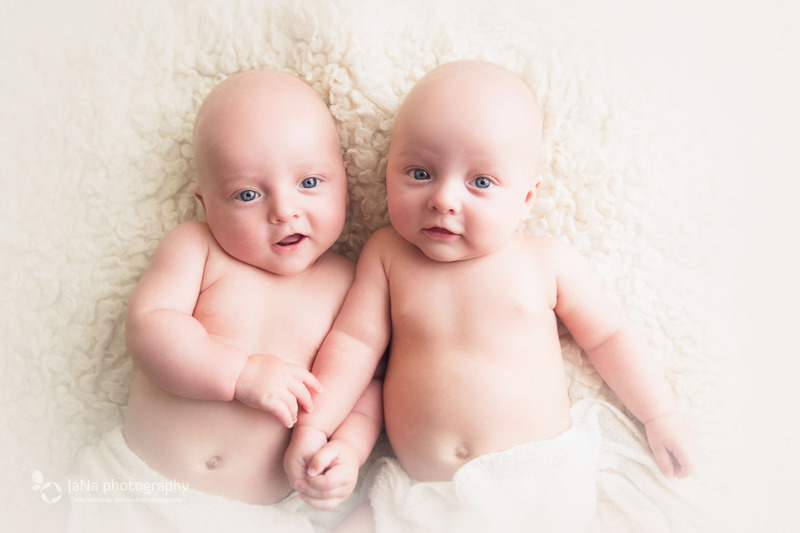 From crawling to sitting, to standing and taking their first steps, our children & kids photography packages will capture your child as they grow. 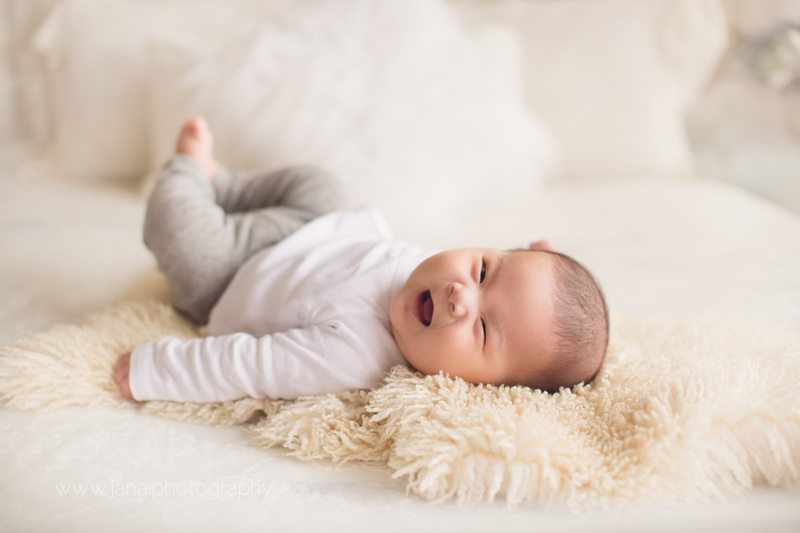 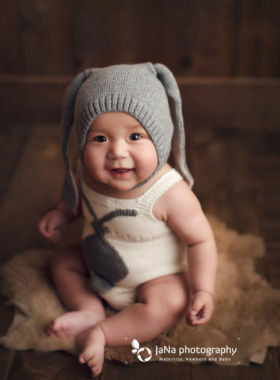 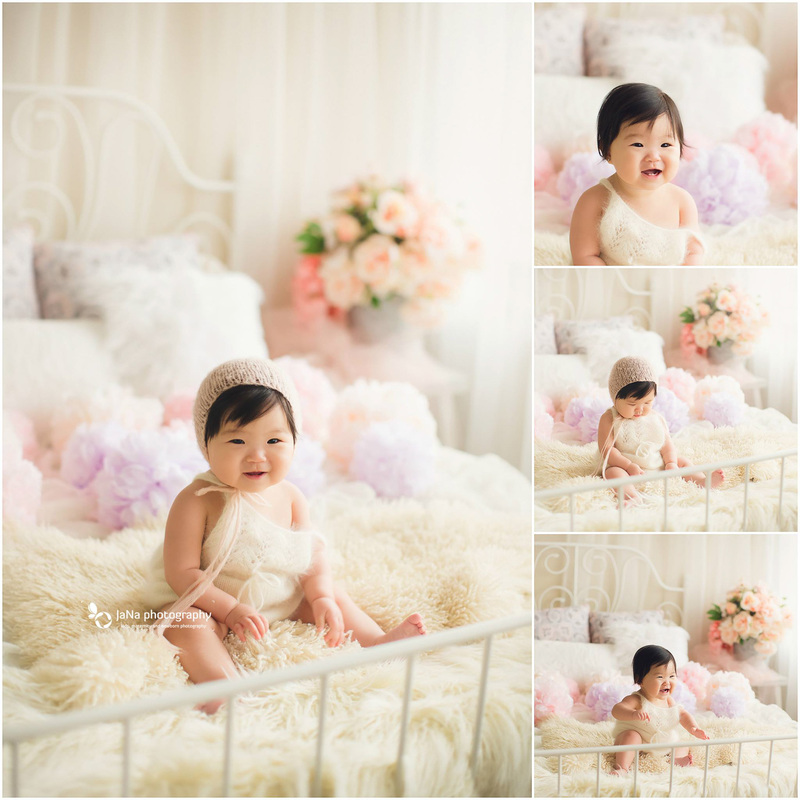 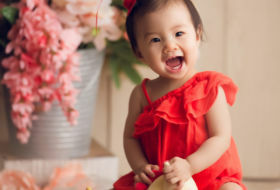 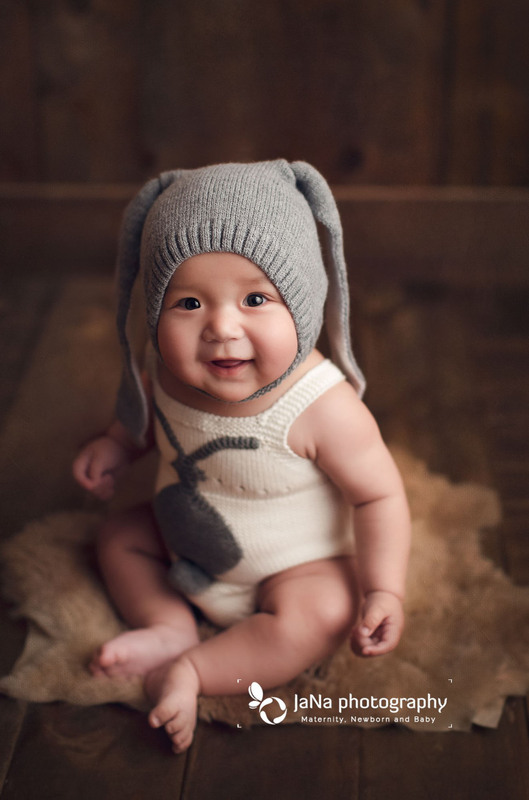 Your newborn baby will change so much in the first year of life, and they will grow to become a kid very quickly! 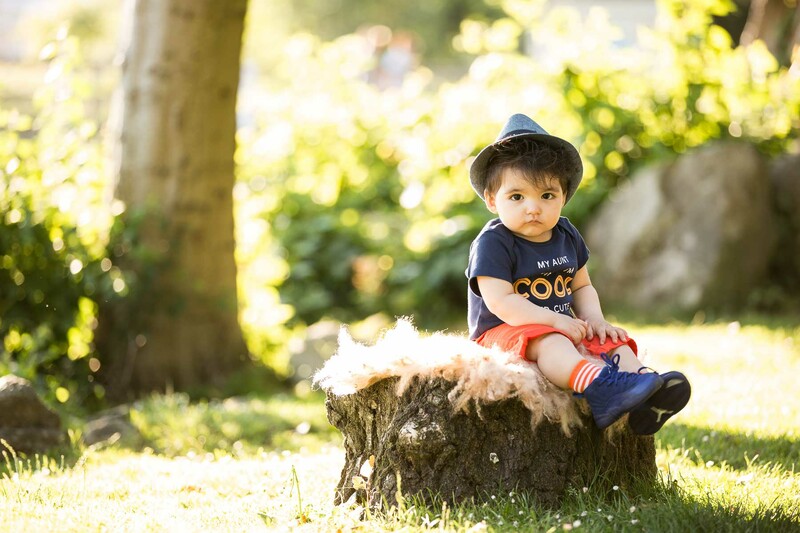 kid photography helps to give you peace of mind, ensuring that you are able to document & capture their most precious moments, which will become a timeless investment. 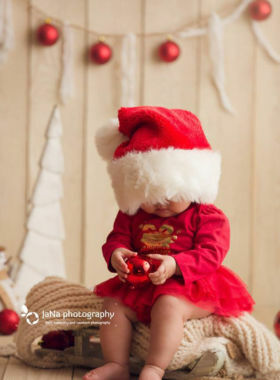 Don’t miss any of your child’s unforgettable & precious moments. 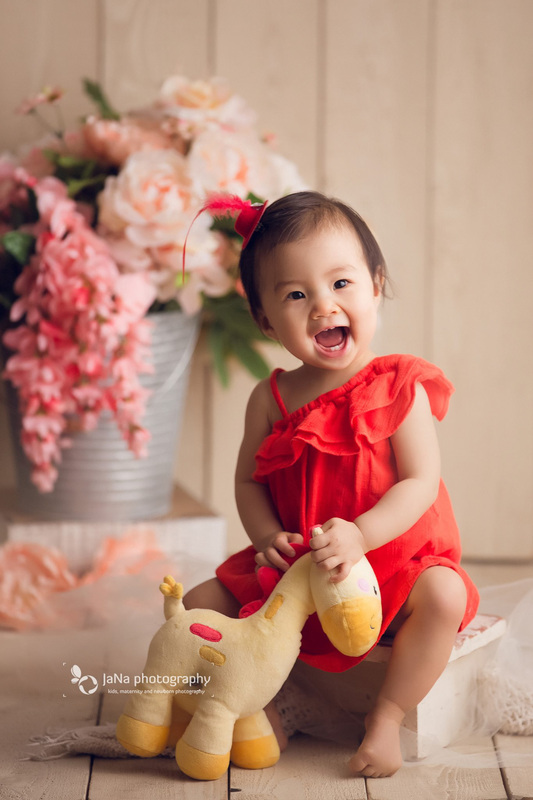 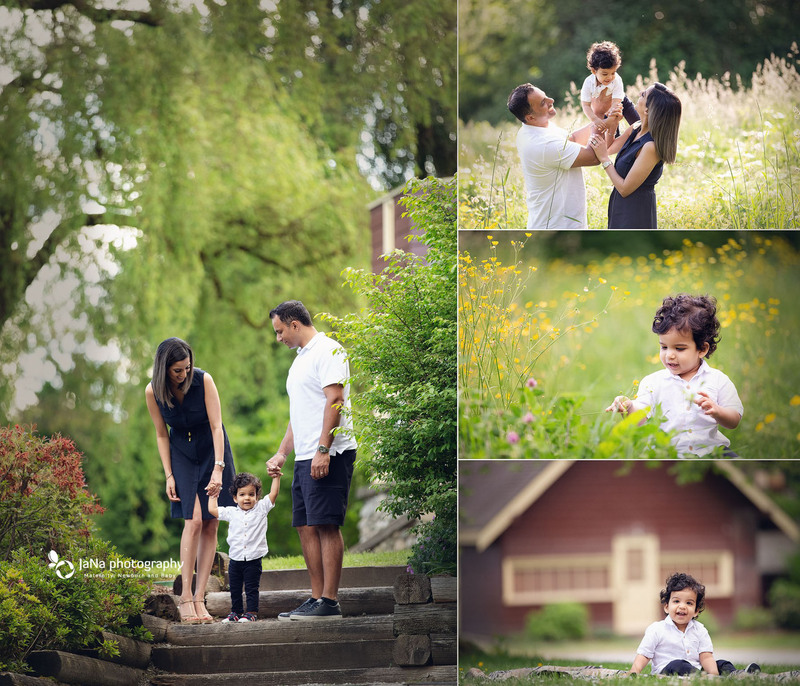 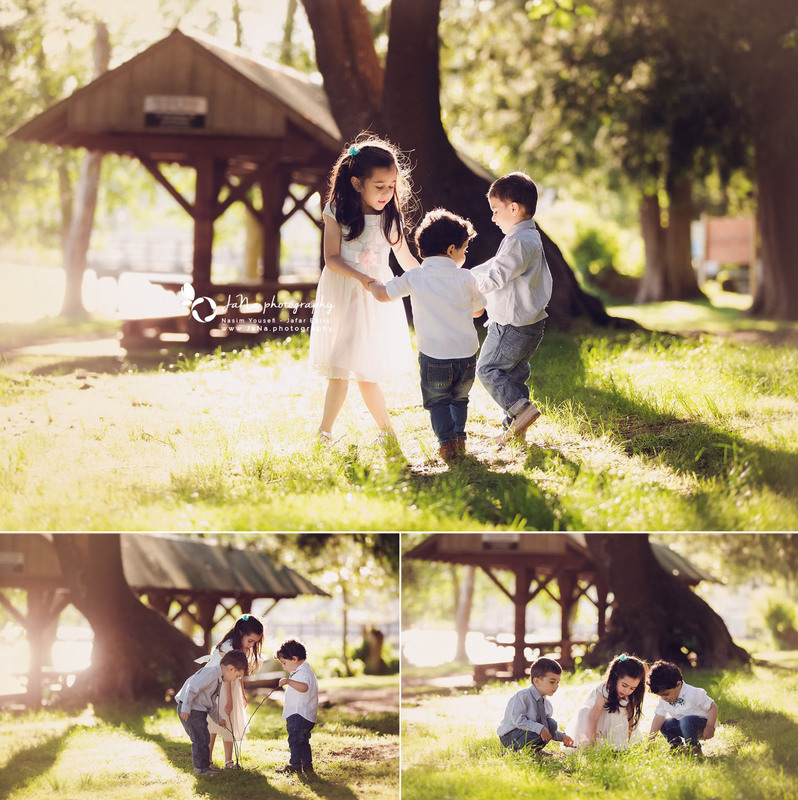 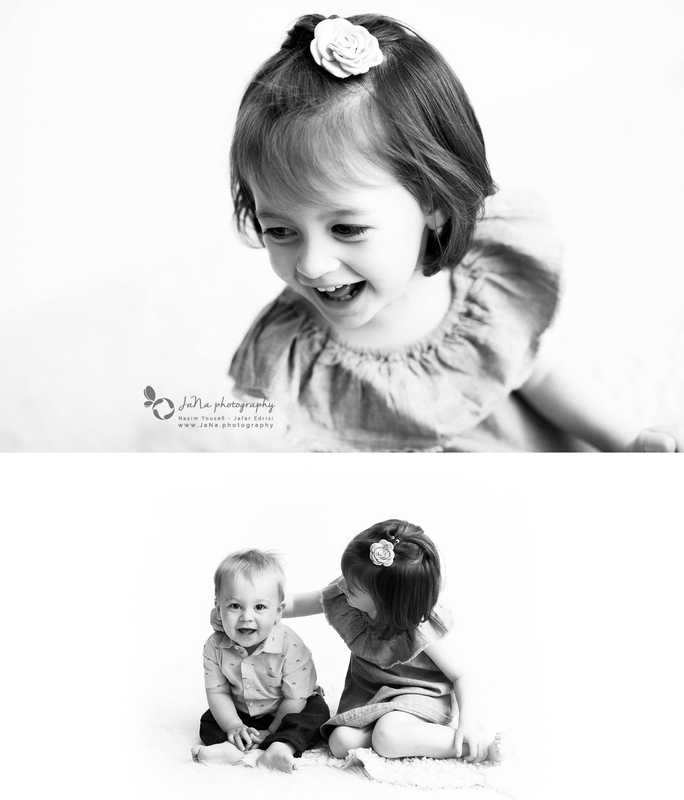 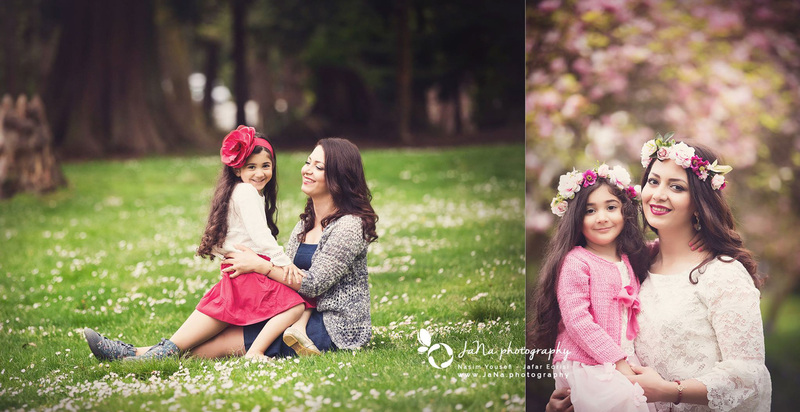 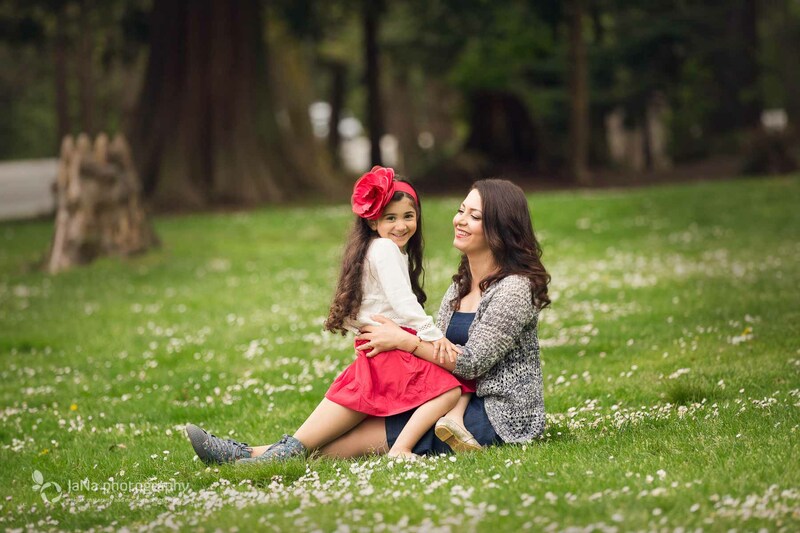 Scroll down for our child & kids photography packages. 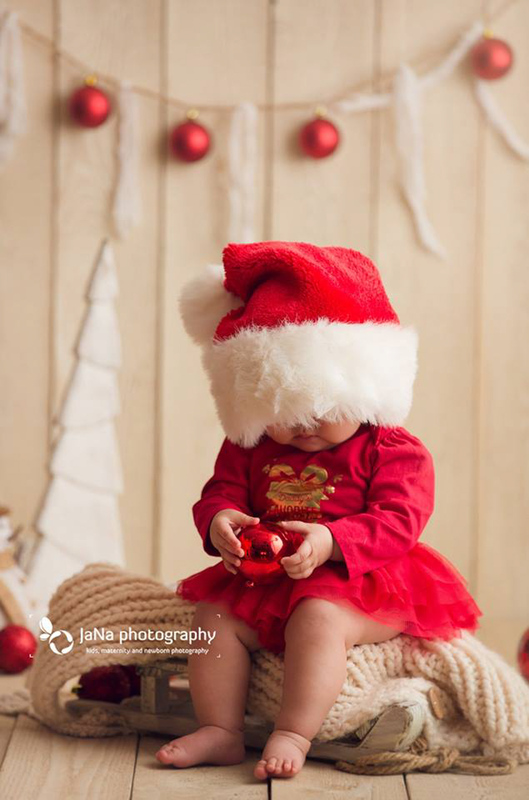 Have an idea or Looking for something different for your child? 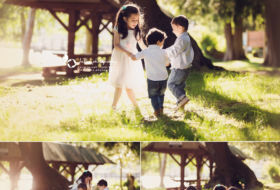 Please feel free to contact us to inquire about the package details.